A ring at your doorbell. The postman hands you a chic square package. You open it up and discover an 11 centimeter matte-finish black cube, with a silver button on the top. Curiosity peaks. You press the button. 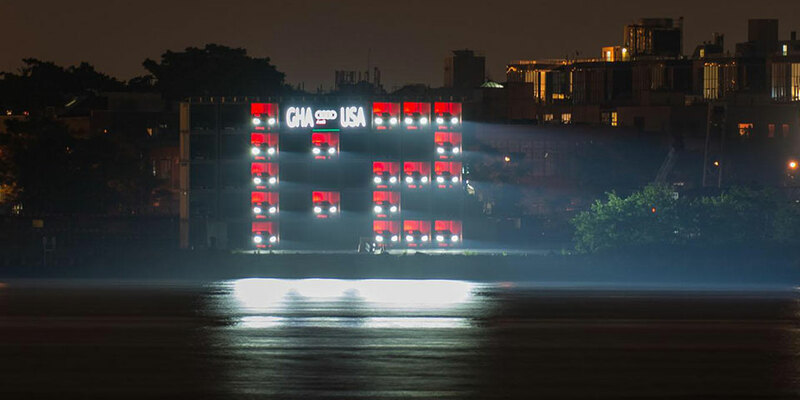 The number 90 lights up in red LEDs on the face of the cube, and you cannot help but be massively intrigued. 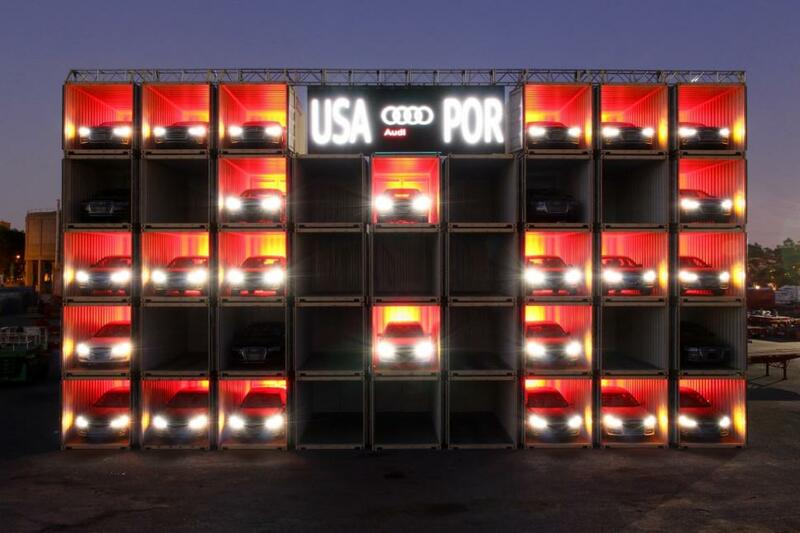 In a campaign that was organised with the precision of a presidential rally, Audi created the Test Drive Cube. 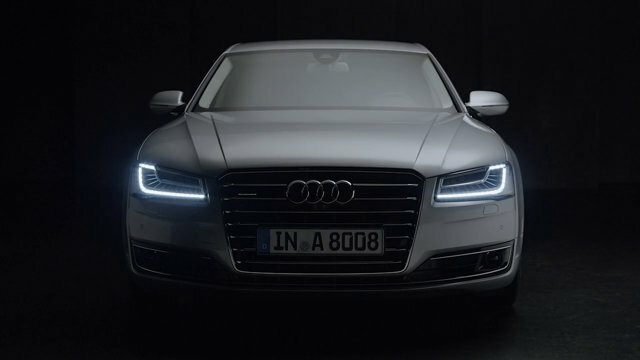 It turns out to be the German car manufacturer’s way of inviting selected customers to test drive their new A8. What makes this stunt really special is that the car is delivered right to your door, exactly 90 minutes from the time the button gets pressed on top of the black cube. It’s a countdown. Once the car is delivered, you could test drive it…for 24 hours. The location of the cube is transmitted via a built-in GPS transmitter. Audi wanted to create a unique launch idea where the car premièred at your door. The slick finish of the execution was mind-blowing. This campaign bursts with oodles of style. It’s an idea that’s worth a mighty applause. Here’s the video explaining the campaign. it’s just as amazing if not more.